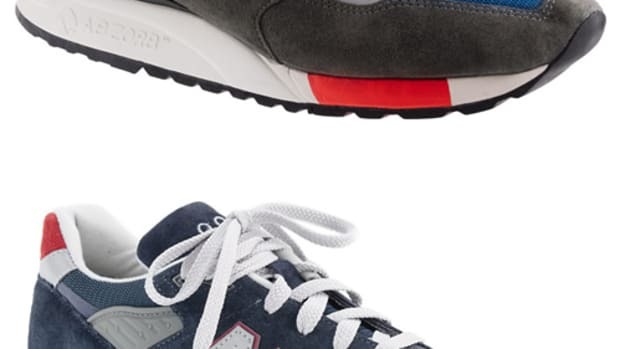 July 4th may be weeks away, but J.Crew is getting ready with a special New Balance release to celebrate America&apos;s birthday and American craftsmanship. 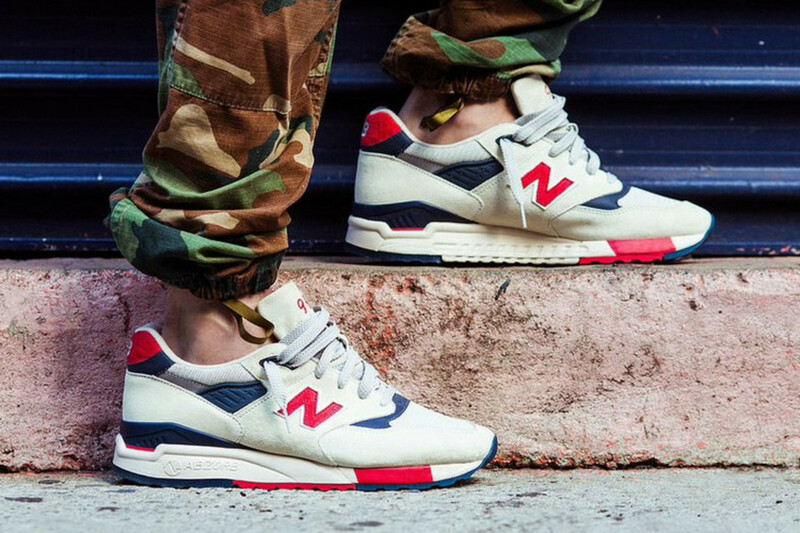 Designed in New York and made in Skowhegan, Maine, the limited edition 998 is decorated with a grey upper and red, white, and blue accents. 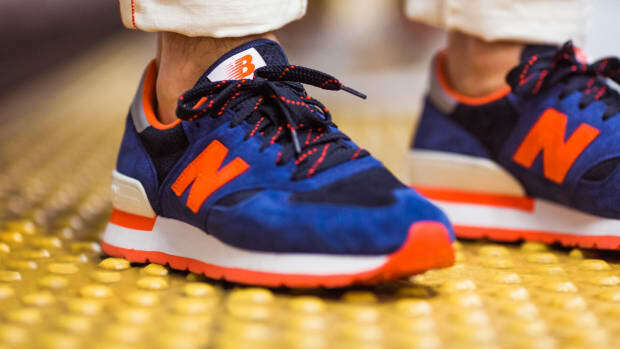 A small run of the shoes will be released at 10am on June 14th at the J.Crew Liquor Store in New York as well as their other men&apos;s retail destinations at The Grove in Los Angeles, and On Lan in Hong Kong. The first 20 customers at each location will also receive an exclusive Ebbets Field Flannels cap with their purchase. 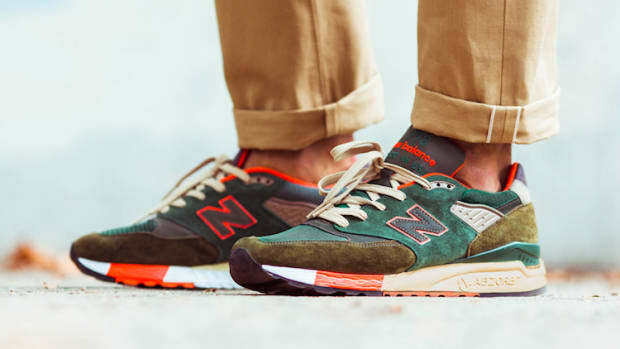 A full release is set for the 18th as their shops in New York, Boston, LA, Costa Mesa, San Francisco, Honolulu, London, Hong Kong, and online. Hit the link for more on the project over at J.Crew&apos;s Tumblr.